We are a leading manufacturer of security equipment in Poland and one of the largest companies of this type in Europe. 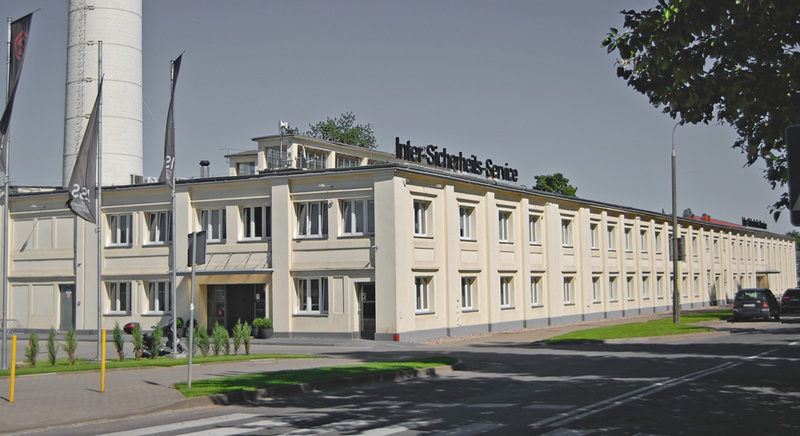 Inter Sicherheits Service Sp. z o.o. has been a leading manufacturer of security equipment in Poland and one of the largest companies of this type in Europe for 25 years. Our founder and first owner was Richard Ross - co-creator of the FORMAT Tresorbau GmbH brand and a prominent expert in the field of property security. From the very beginning of our business activity, we have paid particular attention to the quality and functionality of our products. We offer a wide range of top quality safes and strongboxes that guarantee effective protection of valuable property. 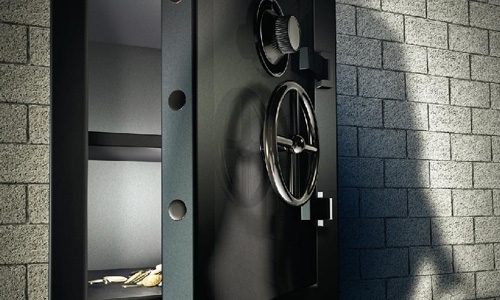 Our offer also includes deposit cabinets, bank systems, vaults and cabinets for weapon and documents. 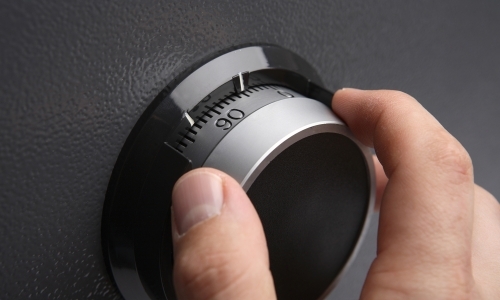 Moreover, we are the only company in Poland to produce highly fireproof safes according to EN 1047-1 norm. Our products are appreciated and valued worldwide. In our offer you will find the safes designed for each field of public and home life practically in each anti-theft and fire-resistant class. Our wide range of sizes and colours allows to create the safes which meet your expectations. 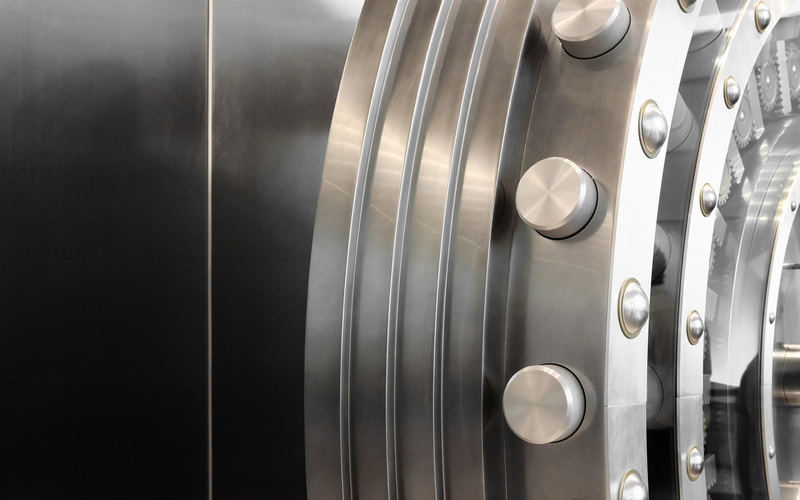 Most of our safes are certified by VDS, IMP or ECB-S Institutes. 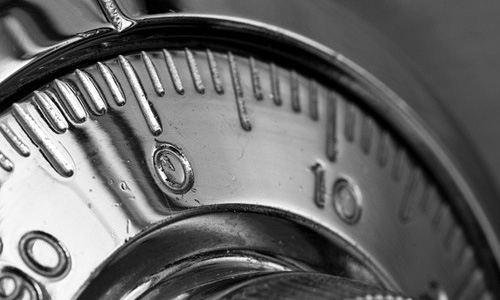 Being willing to face the clients demands, we offer safes designed according to individual projects. Our products pass the most demanding tests in experienced certification institutions. We make sure that the product that you receive meets your expectations. works by directing the output of a high-power laser most commonly through optics to cut materials. A typical commercial laser for cutting materials would involve a motion control system to follow the pattern to be cut onto the material. The focused laser beam is directed at the material, which then either melts, burns, vaporizes away, or is blown away by a jet of gas, leaving an edge with a high-quality surface finish.